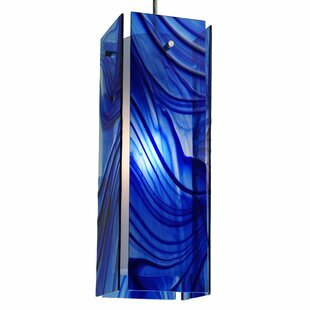 Item is a unique, handcrafted work of art. 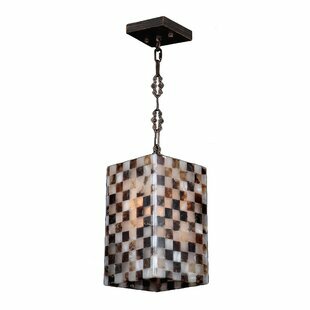 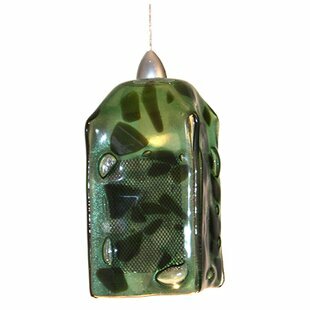 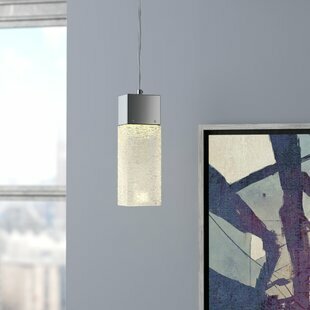 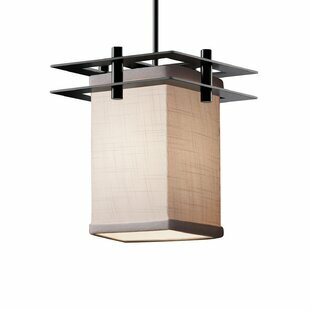 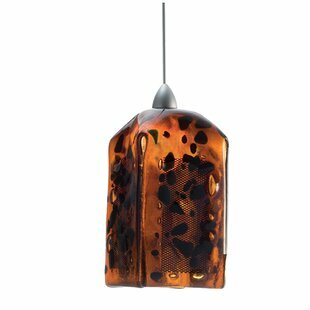 Natural variations, in the wide array of materials that, make every item a masterpiece of its own. 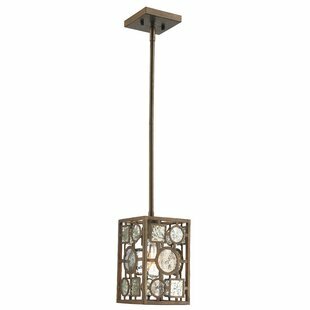 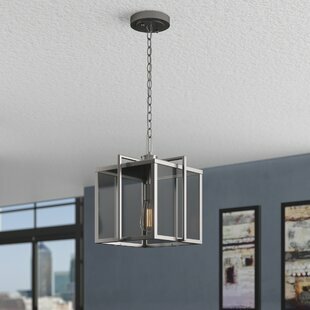 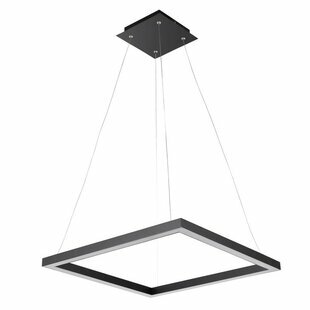 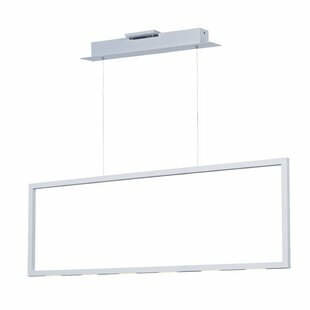 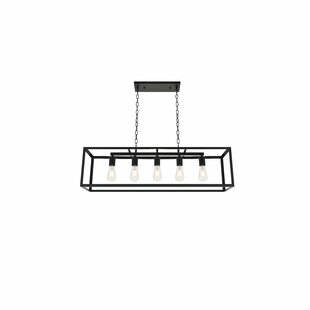 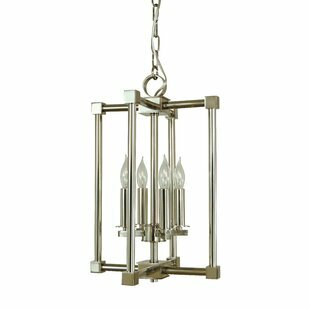 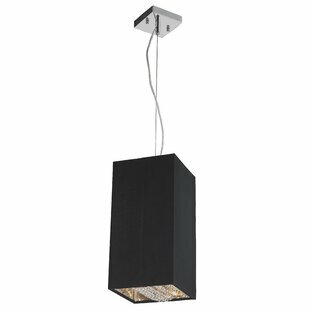 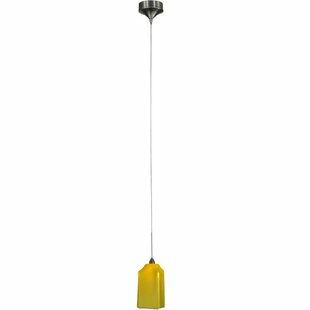 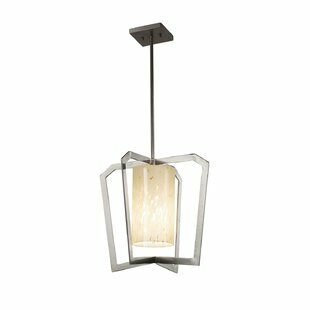 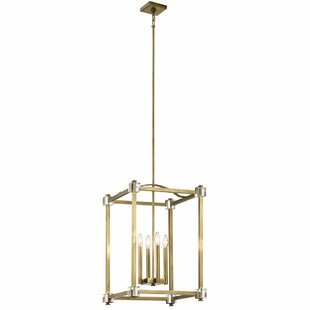 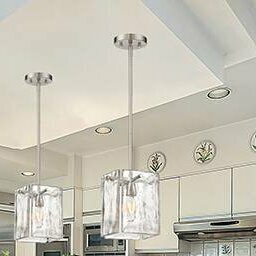 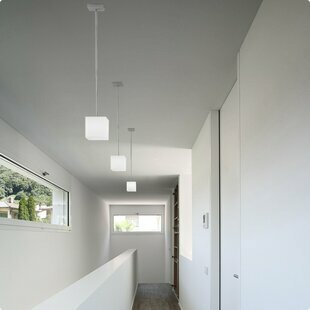 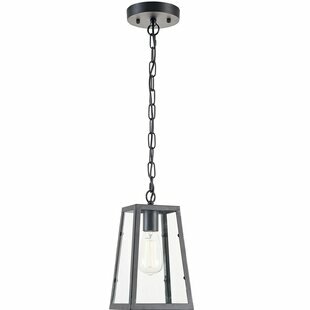 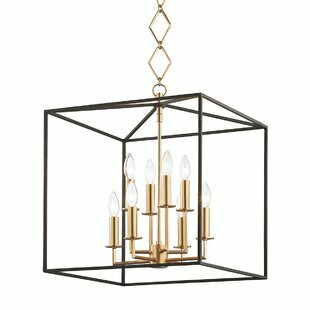 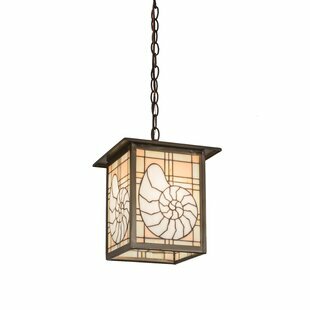 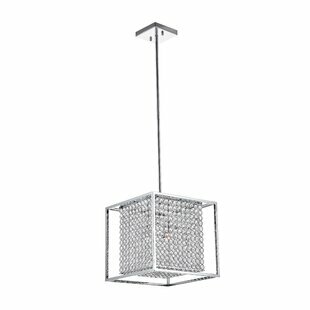 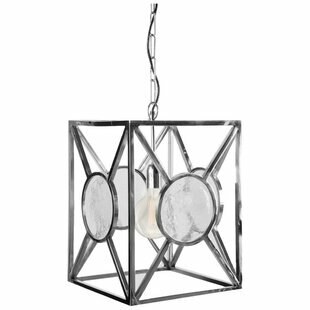 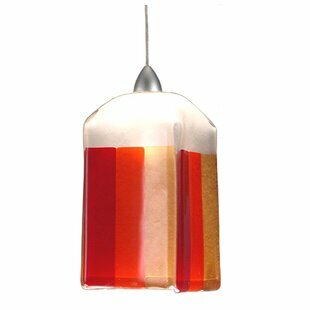 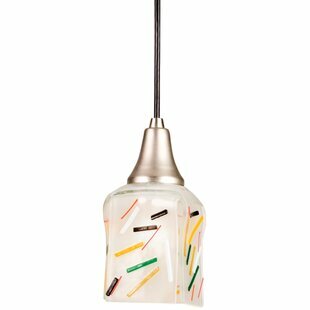 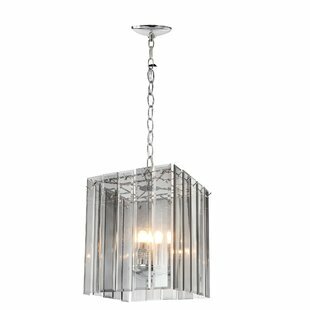 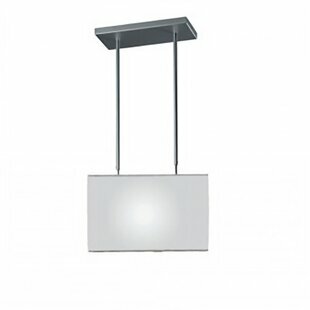 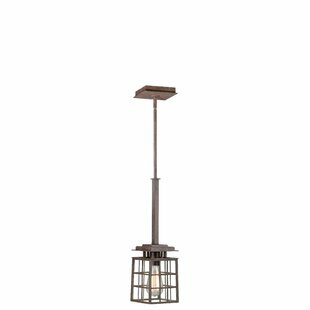 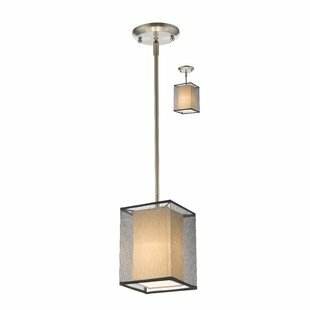 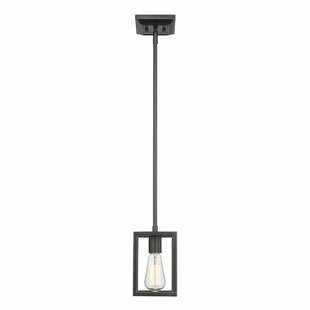 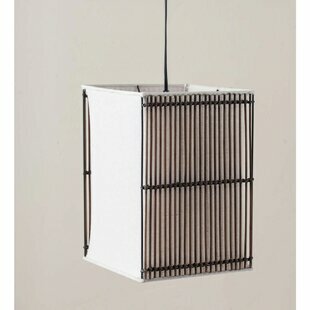 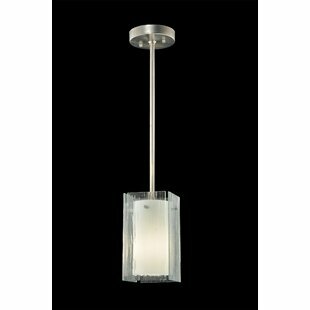 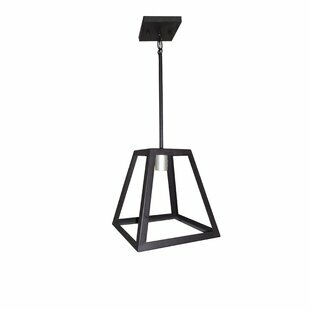 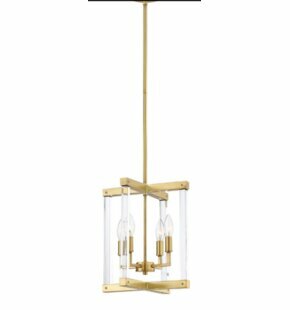 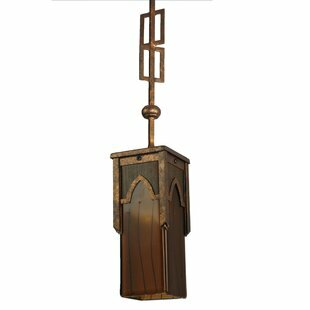 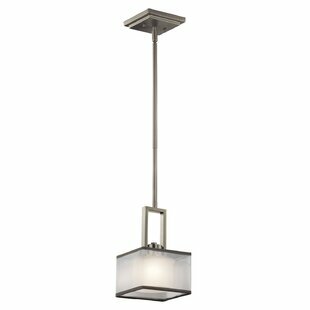 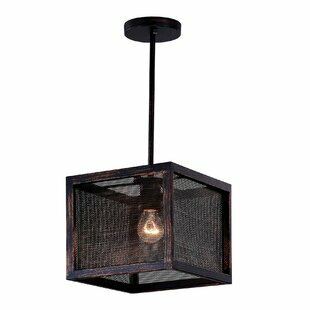 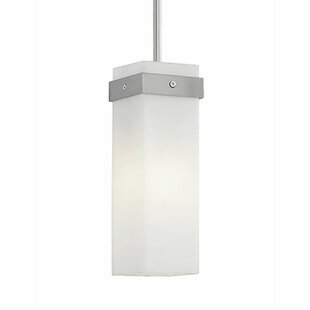 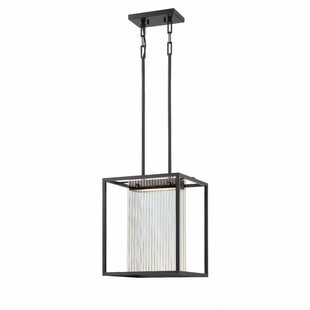 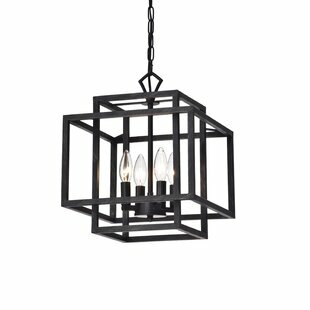 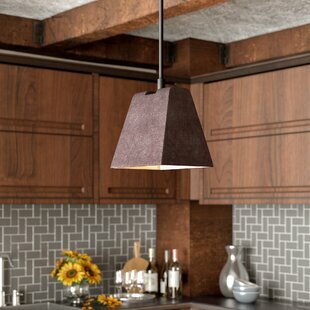 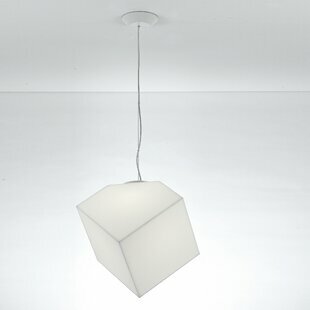 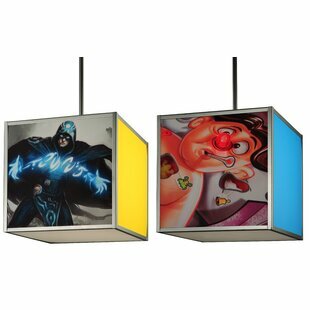 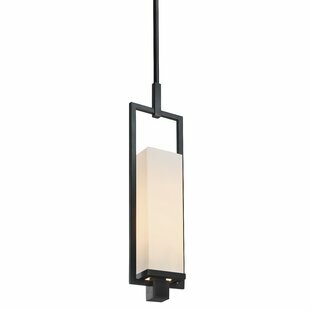 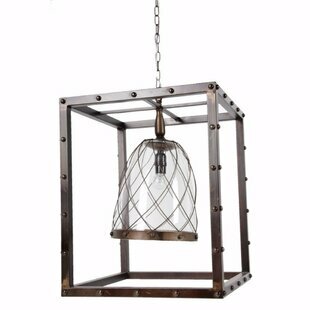 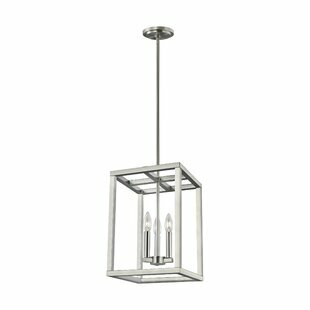 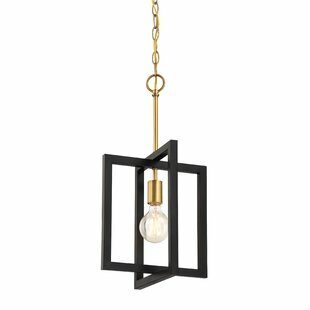 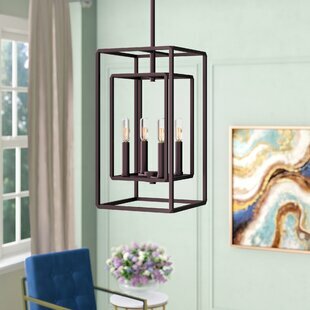 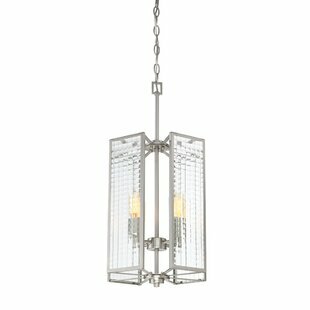 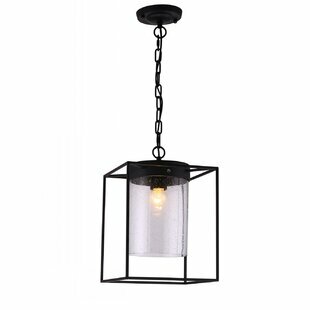 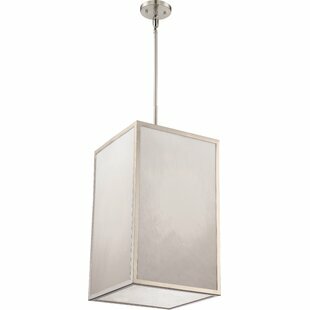 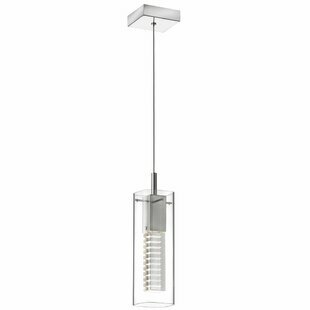 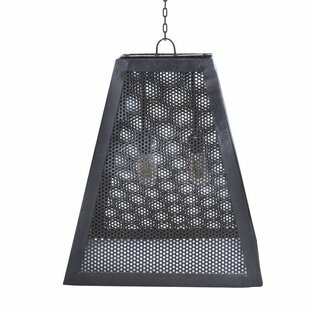 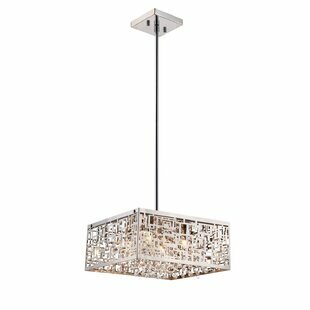 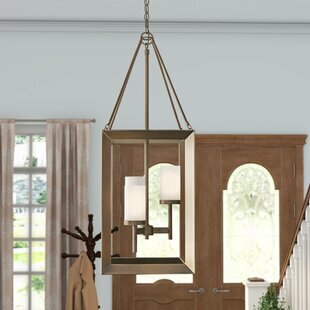 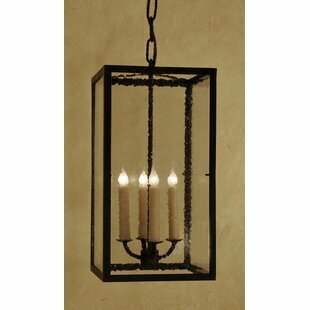 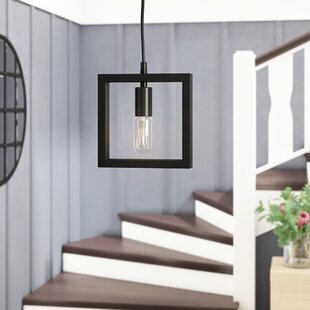 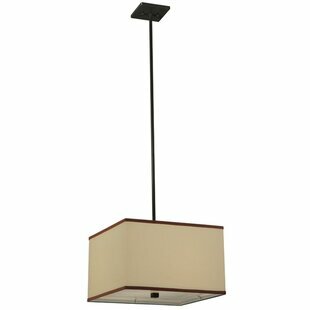 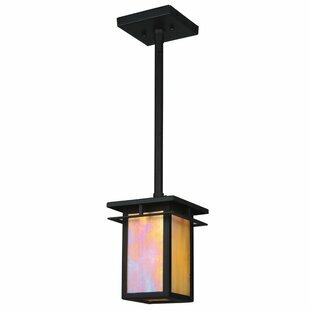 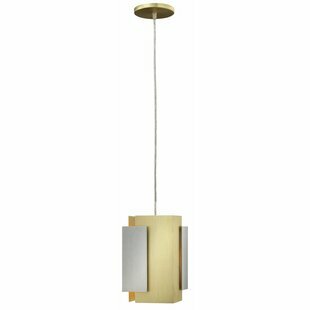 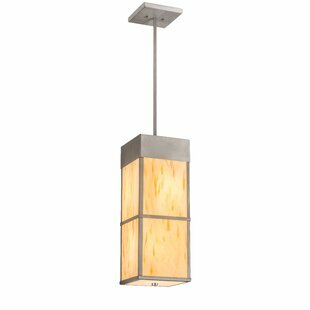 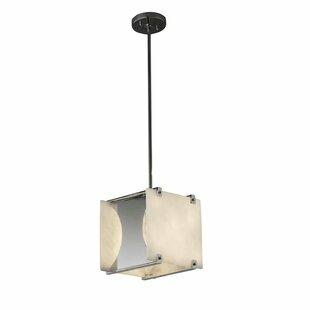 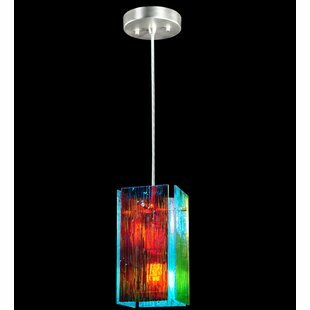 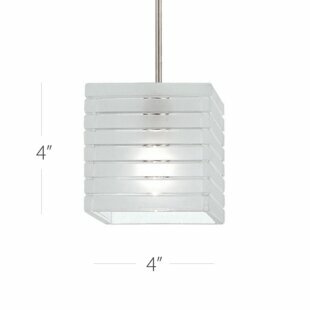 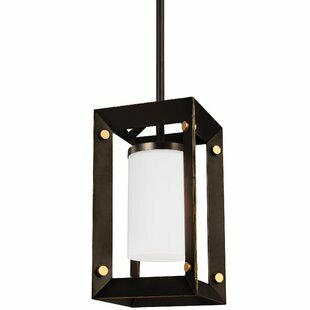 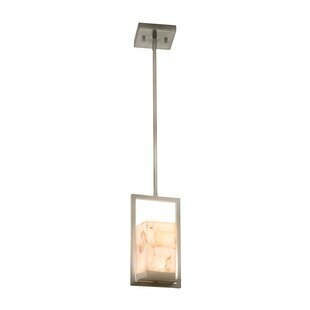 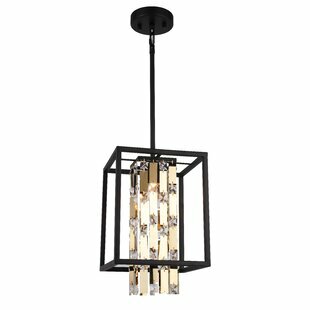 Number of Lights: 1 Fixture Design: Square/Rectangle Overall Height (Hanging): 75 Maximum Wattage (per Bulb): 50Watt Overall Weight: 3lb.